Go to Basic Color Theory at Color Matters to learn color basics. Understand how colors and dyes work, then find your colors. Evolution of Dyes has a nice historical review, but modern tie dye has two basic periods based on dyes that were readily available. All Purpose dyes were readily available In the 1960s in three primary dye colors. Fiber Reactive dyes are readily available today in 200+ dye colors and they're chemically engineered to not fade. Dye colors don't mix like light. Artists often fail to explain this simple important fact. Dye color mixing is subtractive. Colors absorb or subtract to make brown. Light color mixing is additive. Colors add together to make pure white light. This is important. It helps you choose good color combinations for tie dye and tie dye colors that look good together. Use the tie dye color wheel. 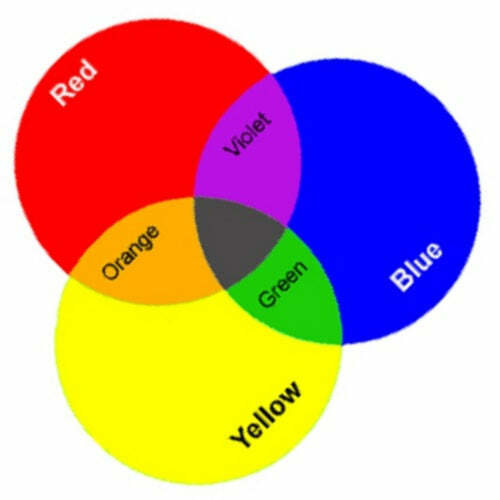 Primary Colors: Red, Yellow< and Blue cannot be derived from other colors. All other colors are derived from primary colors. Secondary Colors: Green, Orange and Purple are derived by mixing two primary colors in equal proportions. 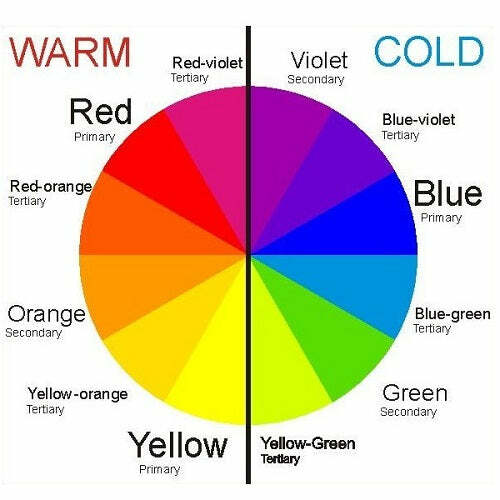 Tertiary Colors: Yellow-orange, red-orange, red-purple, blue-purple, blue-green, yellow-green are derived by mixing a primary and a secondary color. That explains their two word names. However, now there are 200+ colors with names given by the dye manufacturers. Ordering something custom from Tie Dye Dan ? Choose your colors from the list below.